Turn to Precision Automotive today for all your automotive care needs. 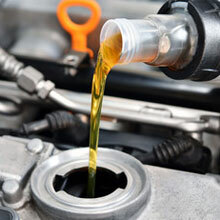 You’ll be back on road in no time with our prompt oil changes and fluid top-offs. Contact us now to get started. 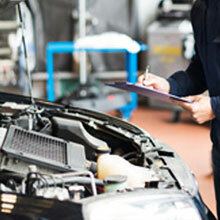 Ensure your vehicle passes its next state inspection with the help of our experienced auto technicians. For the past 25 years, we’ve provided professional service and helped many drivers to keep their vehicles moving on the road. By taking advantage of our repair services and maintenance work ahead of time, you’ll increase your car’s chances of passing the inspection!